FINPACK is the credit analysis solution that can help you work smarter and serve your customers better. 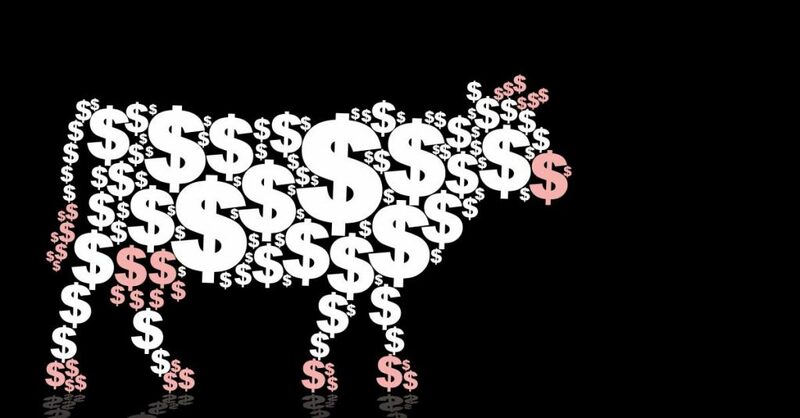 Dairy Margin Coverage (DMC) is a voluntary federal program available to dairy farms across the country, which can be used to help stabilize dairy farm revenue. DMC replaces the previous Margin Protection Program (MPP). DMC makes payments to enrolled farms when the national average income over feed cost margin falls below the coverage level selected by the farmer. A number of coverage levels are available for dairy farmers with varying premium rates. 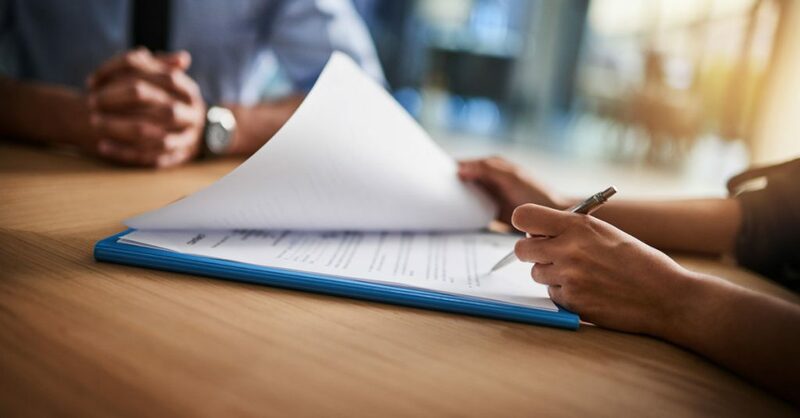 The Tax Cuts and Jobs Act of 2017 (TCJA) is a major piece of tax legislation that has brought about changes to tax brackets and filing rules for individuals and businesses. 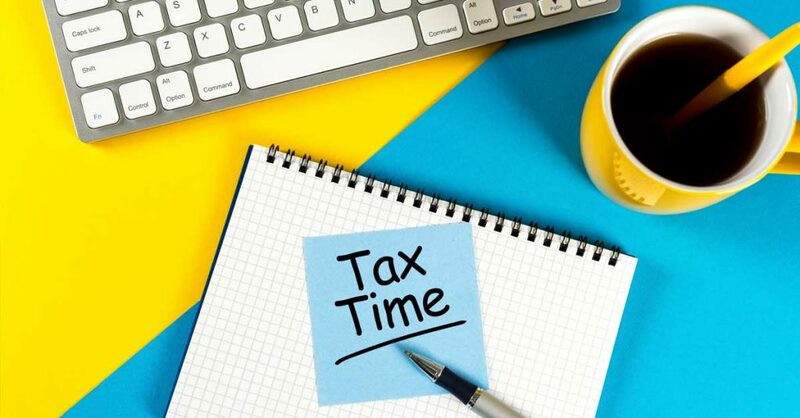 The TCJA has also lead to changes on Form 1040, the Individual Income Tax Return form, for 2018. With the changes to this tax form, the most recent FINPACK release – 5.10.4.1988 – includes the updated 1040 form. This update will align with the changes you will see on the 2018 1040 Form. 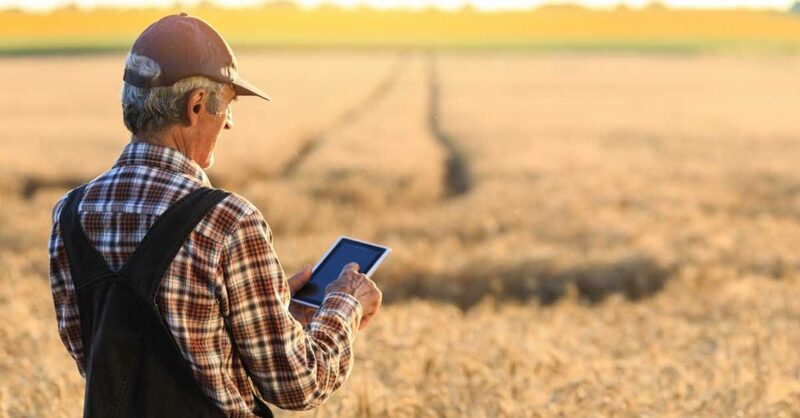 Does the Implementation of Technology Improve Farm Profitability? In 2017, the Minnesota State Colleges and Universities Farm Business Management Program, the Southwest Minnesota Farm Business Management Association (SWMFBMA), and the University of Minnesota Extension conducted a survey to identify management skills and tendencies of highly successful producers. This month, we will discuss how the use of technology in the farm operation affects profitability. (Previous articles in the Top Farmer series can be accessed here and here.) Only 6% of all farms considered themselves innovators, adopting technology at its earliest availability. 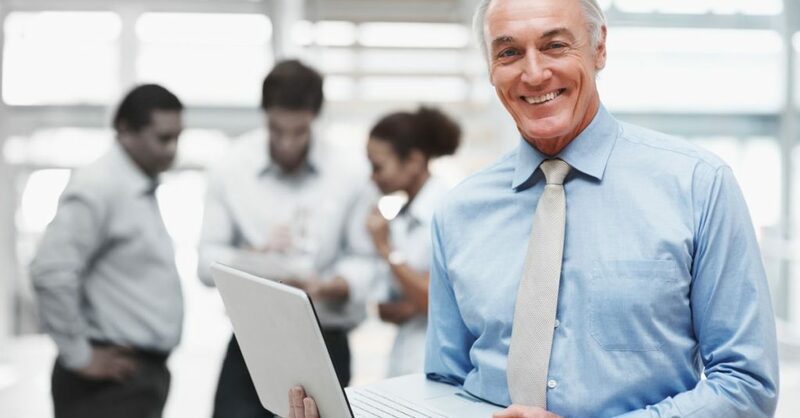 Forty-five percent of the respondents consider themselves early adopters, making investments in new technology once proven by a small number of success stories. This group does not consider themselves innovators though. 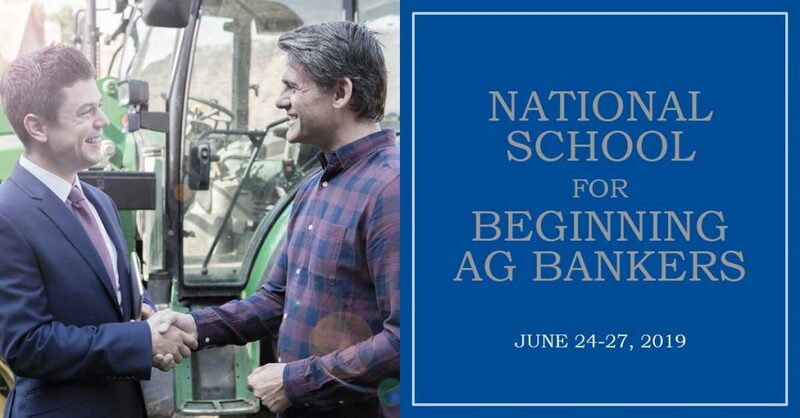 The FINPACK Team wants to alert you to an outstanding educational opportunity – the 2019 National School for Beginning Ag Bankers, being held June 24 – 27 at Black Hills State University in Spearfish, SD. CFFM has had a long relationship with this school, our staff is integral members of the teaching team, along with a talented group of seasoned ag bankers. This school is an intensive program designed to train in all facets of agricultural lending with an emphasis on credit analysis, credit score, risk rating, problem loans, and group case study. We want all users to have a positive experience using the FINPACK tools. Therefore, several training options are available to assist with learning the ropes of the new FINPACK Projection tool. One of the training options for FINPACK is online training. 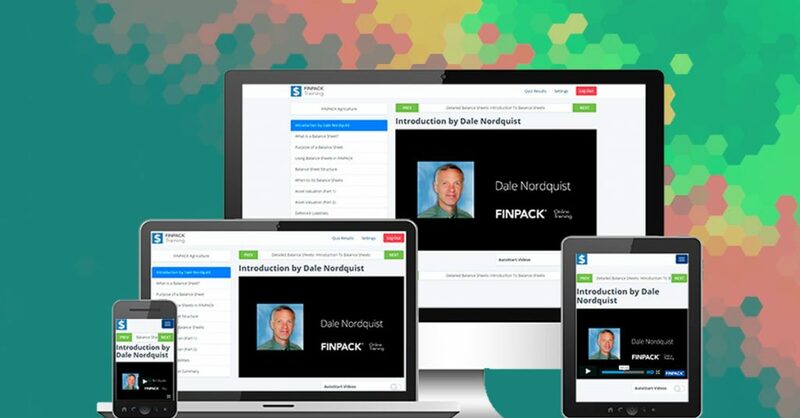 Each FINPACK tool has a learning module in FINPACK Online Training. As you migrate to the 3-in-1 cash flow projection (FINFLO), know training is available and accessible for your use. These training modules have been updated to specifically address using the FINPACK Projections tool (FINFLO). So, let’s take a look at the numbers. Over 750 farm families keep track of detailed family living expenses in the database. In 2017, a family of 3 spent $63,648 on cash family living expenses. This amount includes expenses like food, health insurance, medical care, clothing, household supplies, utilities, and recreation to name a few. 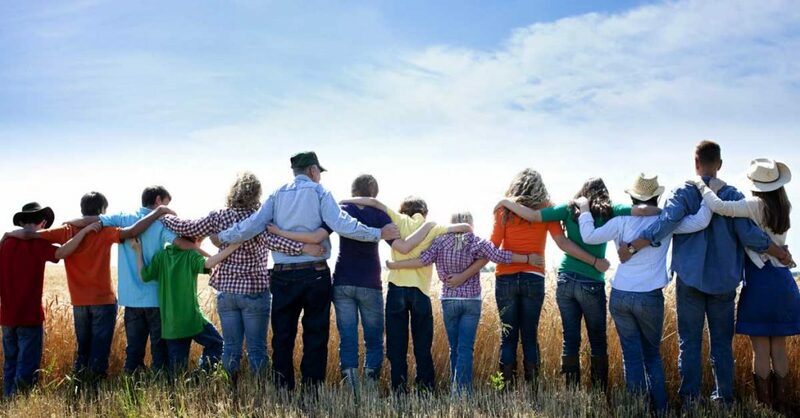 Family living expenses obviously vary depending on family size, stage of life, spending habits, and benefits provided by non-farm employment. When income taxes paid and personal capital purchases are added, an additional $21,508 was consumed in 2017, bringing total cash family living costs to $85,156 for that same family of 3. The Legacy Projection tools in FINPACK will be retired at the end of 2019. This includes the Annual Cash Flow Plan and the Monthly Cash Flow Plan. 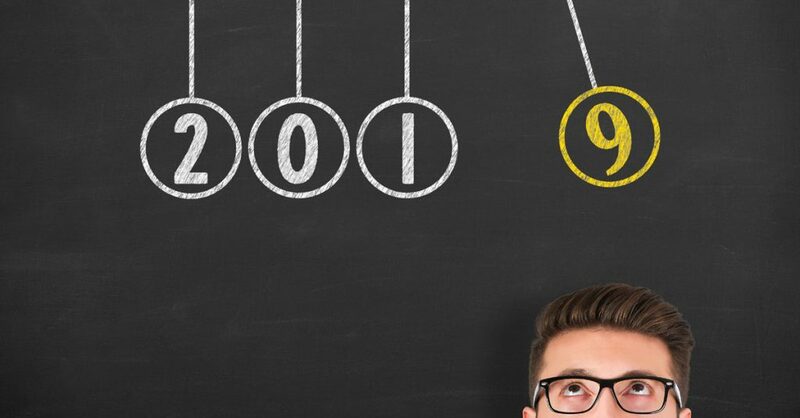 As you work on renewals in 2019, the FINPACK Team suggests you test out the new Cash Flow Projection tool found in Projections. Yes, there are a few changes to cash flow projections in the new tool, but by and large, we think you will appreciate many of the updates. 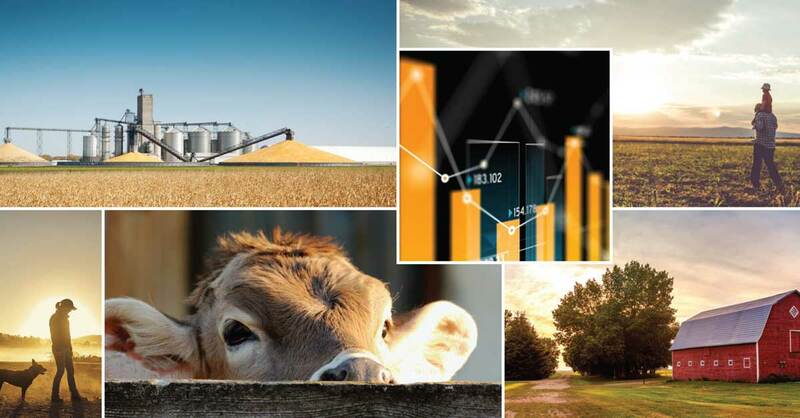 As you work with agricultural customers this winter, do you find yourself running multiple cash flow scenarios? Are some farms wanting to compare major changes to their operation with their current situation? Are farm customers then looking to you for advice and feasibility of these plans? Instead of running multiple cash flow projections based on different scenarios, use FINPACK’s Long Range Planning tool FINLRB. The Long Range Planning tool (FINLRB) is available as one of the FINPACK Projection tools for agricultural files. This projection tool allows you to compare multiple alternatives for a farm or ranch operation at one time. Gathering customer data for year-end analysis and credit renewal can be difficult. FINPACK tries to assist with the process by providing a Balance Sheet Input Worksheet with the customer’s most recent balance sheet data for updating. This tool is provided to the customer as a means to get current, updated balance sheet information for the current year. This worksheet is one FINPACK tool to assist with customer renewals.